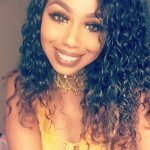 Coffee is a daily essential in the lives of many modern individuals with a hectic schedule. 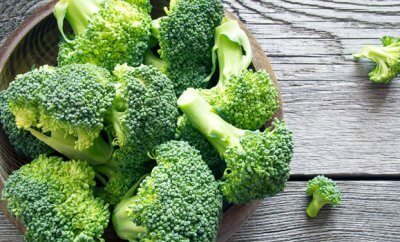 It wakes you up in the morning and provides you with a much-needed jolt that boosts your energy throughout the day to keep you from falling asleep at your desk or forgetting to pick up your kids from school or soccer practice. 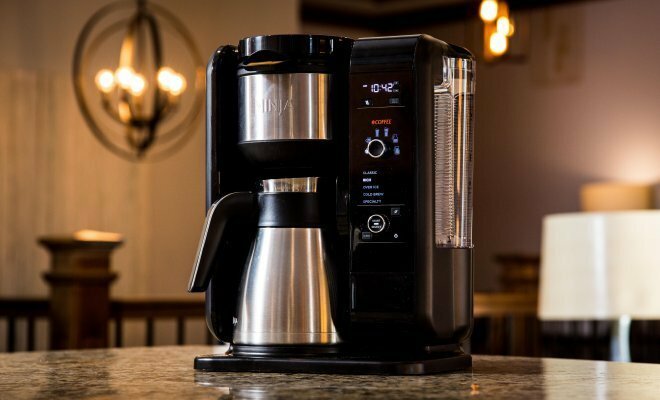 With a coffee maker, you can brew your own coffee from the comfort and convenience of your own kitchen without having to spend five bucks on an expensive coffee drink from a coffee shop. 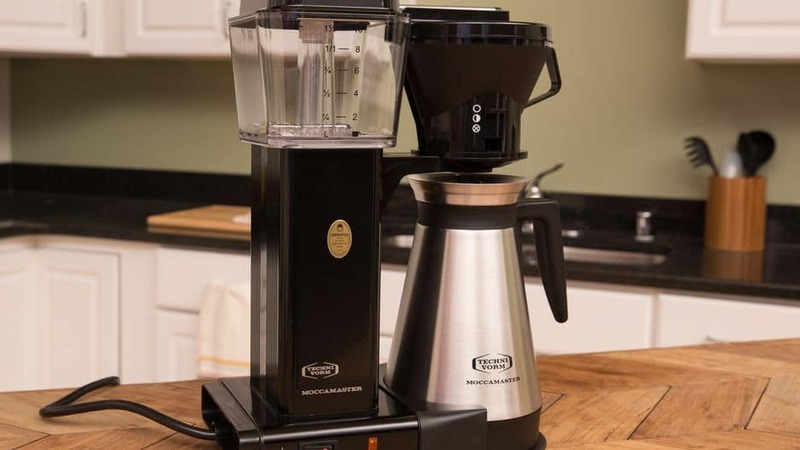 If you’re a coffee fiend like millions of other people in this world, keep reading the following coffee maker reviews to learn more about the top rated ten best coffee makers 2019 you can buy. The Bonavita Connoisseur creates fabulously good pots of coffee for a lot less money. It’s compact, easy to use, and has few parts to clean. Its thermal carafe keeps contents hot for hours. It’s not as attractive as brewers built by Technivorm. 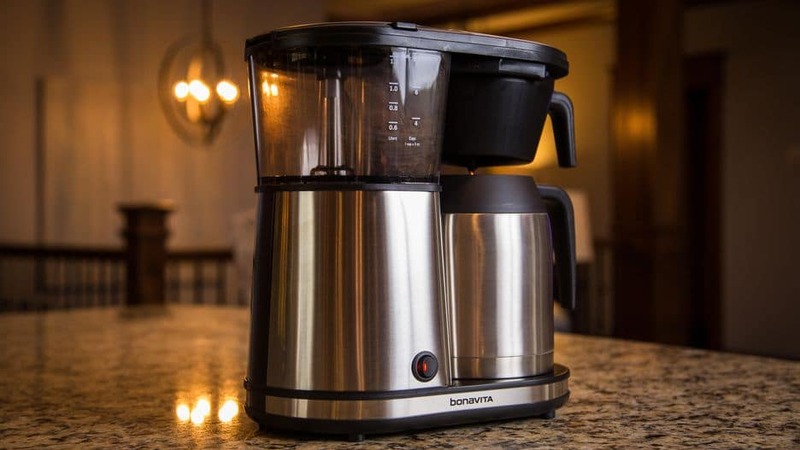 The Bonavita Connoisseur is the best coffee maker to buy if you want to brew superb pots of drip and spend less cash. 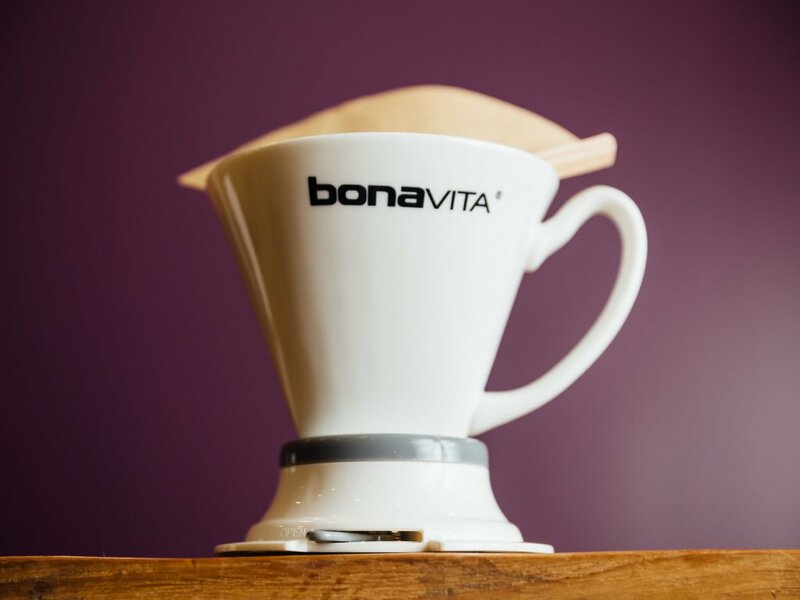 The Bonavita Immersion Dripper makes rich, intensely delicious cups of coffee. It’s one single unit that’s easy to clean by hand and dishwasher safe. Its filter cone is constructed from porcelain that feels more luxurious than plastic. 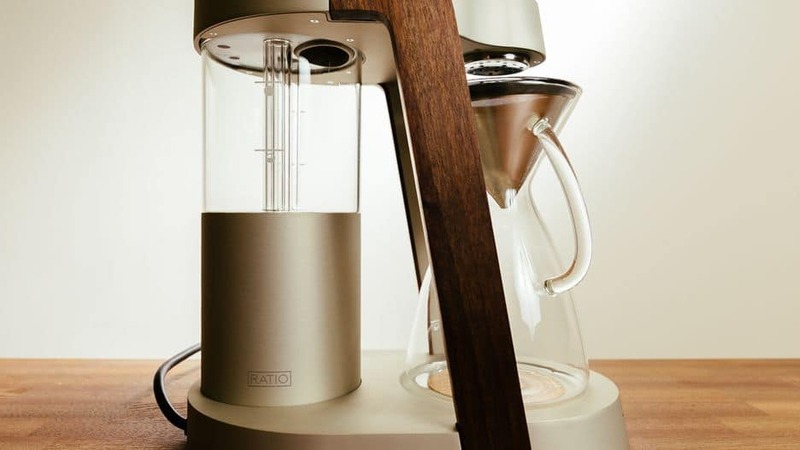 It has a physical lever to turn the flow of coffee on and off. It takes some practice to use this coffee maker properly. 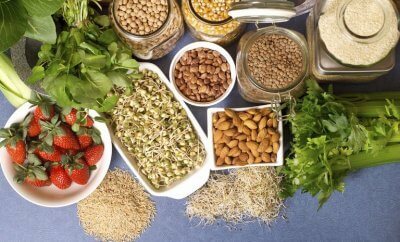 For the best and most consistent results, you’ll need to use it with a quality coffee grinder, accurate scale and electric kettle with variable temperature settings. It’s more expensive than another single-cup pour over brewers. Buy the Bonavita Immersion Dripper for single cups of excellent coffee but stay away if you’re unwilling to work a little. 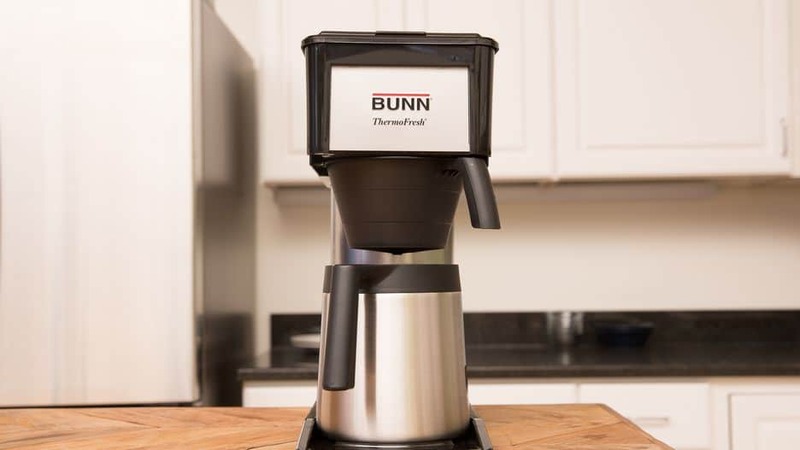 The Bunn Velocity Brew BT brews a delicious pot of coffee in no time flat and is a cinch to operate. The Velocity Brew BT’s plastic parts are far from premium and the device lacks controls, display, or even a water-level indicator. The machine is always on and requires special Bunn paper filters. If brewing up 10 cups of tasty coffee swiftly is what you’re after, then the Bunn Velocity Brew BT should be on your short list, but its no-frills looks won’t impress seekers of high appliance style. 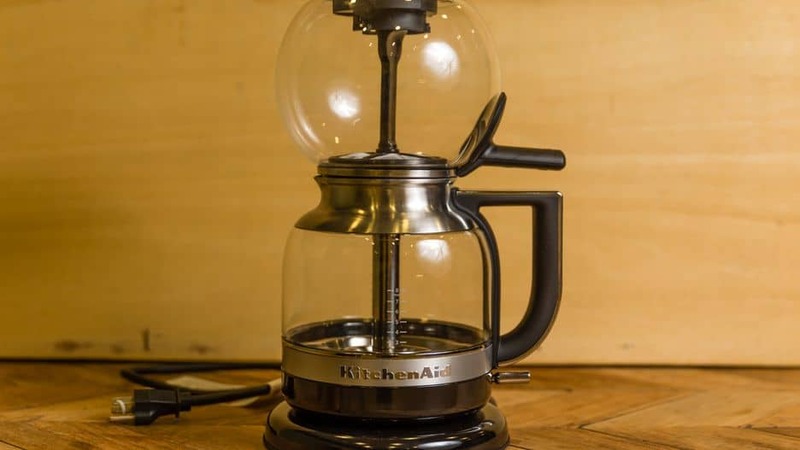 The KitchenAid Siphon Brewer makes superbly rich siphon filter coffee automatically and with standard electric power. It requires more time and effort to clean than drip devices and its lightly filtered brew may be an acquired taste for some. The KitchenAid Siphon Brewer runs automatically, uses electricity for extra convenience and brews distinctly flavorful coffee but is tricky to keep clean and operate. The Ninja Hot and Cold Brewed System brews lots of tasty drips fast. It brews in multiple sizes. It has a milk frother for latte-style drinks. It uses a separate filter for tea. It’s compact and attractive. It brews a little hot and a touch bitter. Its cold brew mode lacks flavor and strength. There’s no manual setting for custom brews. If you love lattes and solid drip, the Ninja Cold Brewed System is worth the price. Simple to use, the Oxo Cold Brew Coffee Maker offers an easy way to steep and strain grounds at room temperature. Coffee made with the Oxo Cold Brew is consistently strong, sweet and delicious. Included paper filters aid the metal strainer for an extra level of filtration. The Oxo Cold Brew Coffee Maker costs double the price of basic coffee products capable of cold-brewing. 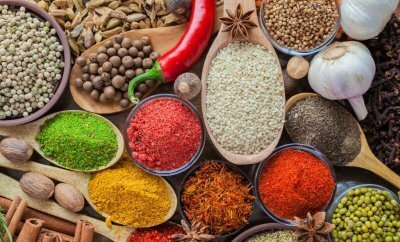 The Cold Brew can’t brew with hot water either, and like traditional cold brew methods needs a lengthy 12 to 24 hours of steeping time. 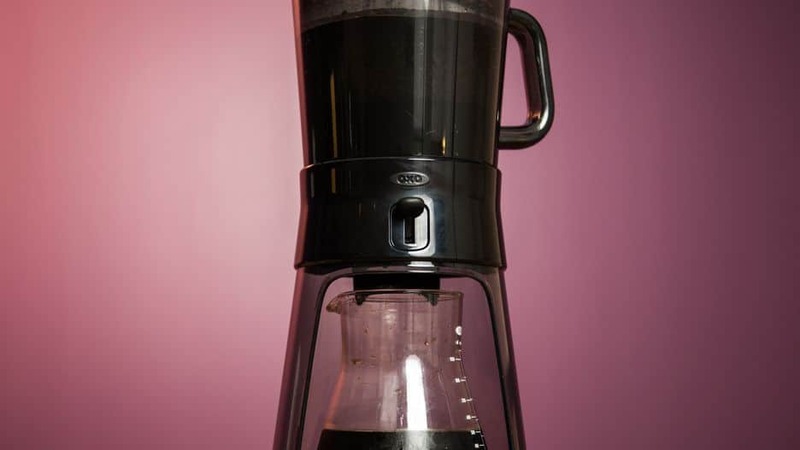 The Oxo Cold Brew Coffee Maker will wow die-hard cold-brew fans willing to spend more cash for extra convenience, but it’s too pricey for occasional drinkers. Thanks to its clever design, manually brewing coffee with the Oxo Good Grips Pour-Over is extremely easy. The coffee maker consistently brews delicious cups of properly extracted java with plenty of complex flavor. Since it has few parts, all of which are dishwasher safe, cleaning the Oxo Pour-Over is a cinch. 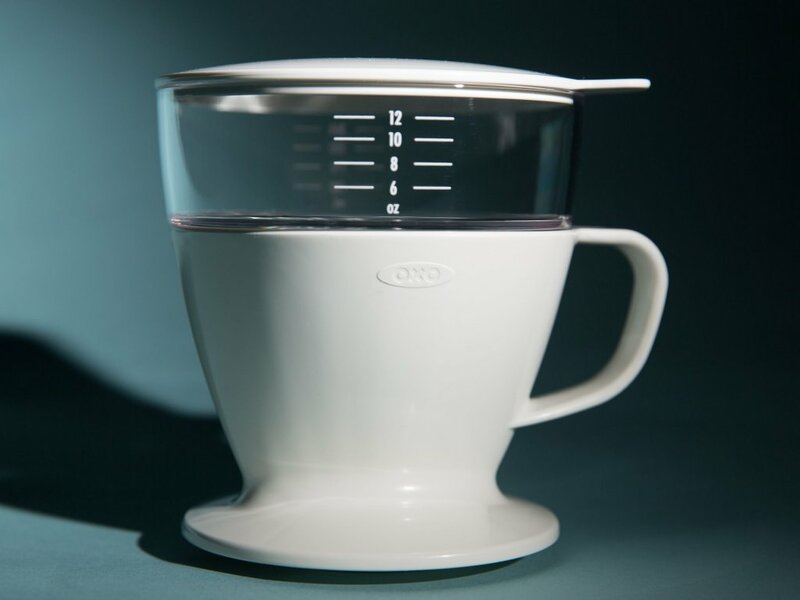 The Oxo Good Grips Pour-Over is more expensive than basic single cup pour-over coffee funnels. The coffee brewer is made from plastic instead of premium materials such as glass, metal, or wood. 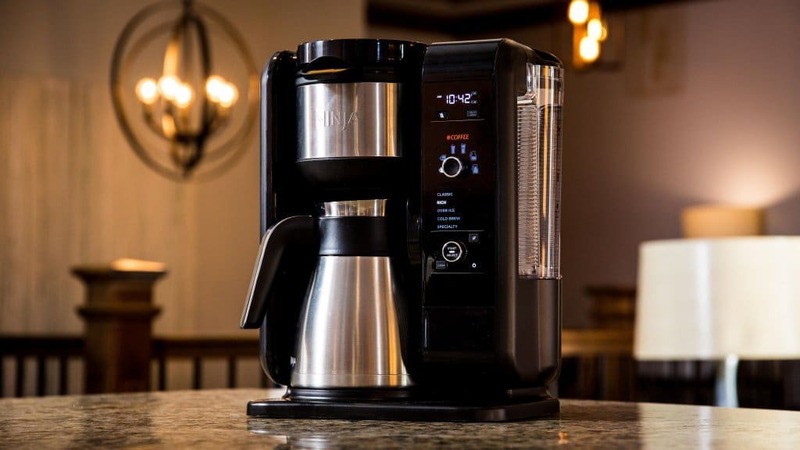 Drip, pour over, indeed any coffee fan should jump on the Oxo Good Grips Pour-Over Coffee Maker’s combination of low cost and excellent brew quality, but large volume java drinkers are best served by large automatic appliances from Bonavita and Technivorm. The Ratio Eight boasts a luxurious design that uses fancy materials such as glass, specialty metals, and wood. The machine also brews outstandingly delicious drip coffee. With inaccurate water volume labels, the Ratio Eight is a headache to operate reliably unless you’re in the habit of weighing your water. The Eight’s exorbitant price is at least triple that of its premium drip-coffee competition. Even if you have money to burn, the lovely Ratio Eight’s usability quirks and outlandishly expensive price make other coffeemakers from Bonavita and Technivorm much better buys. The Technivorm Moccamaster KBT 741 brews excellent, sometimes outstanding pots of drip coffee 10 cups at a time. It also has a lovely, elegant design and keeps coffee hot for a full 6 hours.The Moccamaster KBT 741 is very expensive and takes up a large amount of counter space. The Moccamaster KBT 741 proves Technivorm’s reputation for building exceptional drip coffee makers is well deserved.